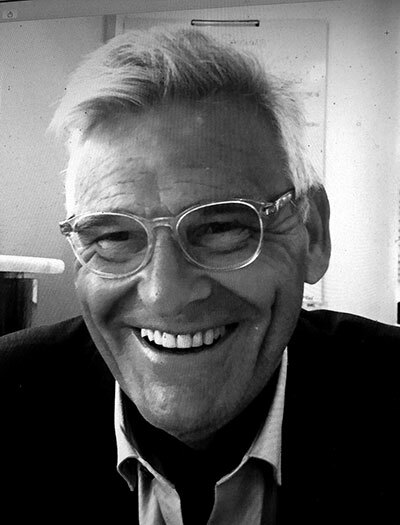 Douglas Thompson is the author of more than twenty books. A biographer, broadcaster and international journalist, he has more than forty years experience investigating complex and headline-making stories many involving international crime and corruption. He is also a respected Hollywood insider being based in California as a Fleet Street correspondent and columnist for more than twenty years. 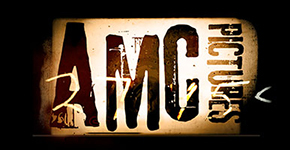 Among several projects being developed with AMC Pictures are the hugely anticipated TV series taken from ‘The Dark Heart of Hollywood’ and ‘Shadowland’ with both series exploiting his unique access and experience in the world of show business and true crime.